CHD Facts | Half Heart. Whole Life. For those of us with heart kids, CHDs are a very real and very harsh reality. 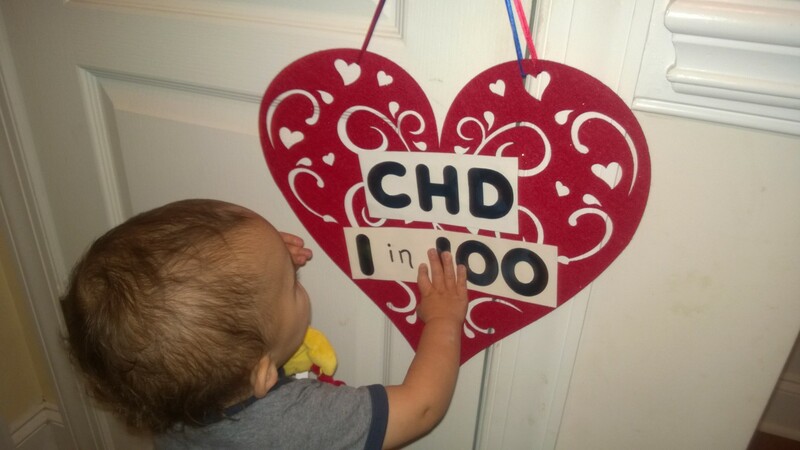 We do need to know the facts about CHDs so we can make people more aware. Unfortunately the funding for CHD research is paltry and there’s so much work left to do so we can one day eradicate CHDs! I to have a son with HLHS, his name is Wyatt he is 8 months old now. Mr Wyatt has had two ohs at the Royal childrens Melbourne and is doing well at this stage. I just wanted to say I only found your blog at the start of the week now I look at it religiously. So much of what you right is so true and I love shating it to my Facebook page for friends to read and try to understand certain things. Look forward to your next post. Good to meet you and thanks so much for reading! I am hoping that Wyatt continues to do really well!